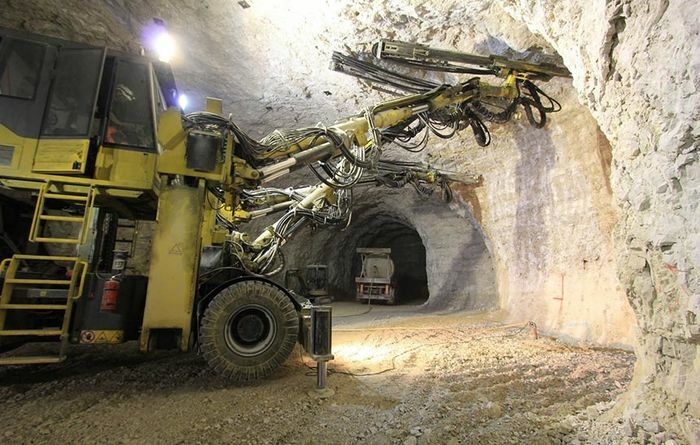 Used by mines across the globe, Dingo operates with one goal in mind: to improve the health and life of mining equipment. Dingo achieves this goal by arming maintenance teams with the systems, processes and knowledge to build highly effective Asset Health programmes. The engine of these Asset Health programmes is Trakka®, the industry-leading condition management system designed to house all your condition monitoring data under one roof. 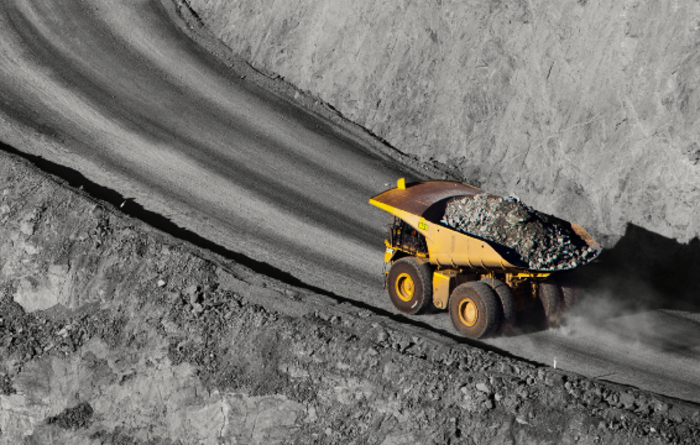 Its proprietary predictive analytics and global equipment database span operating environments, OEMs and equipment, and will provide your mine with the insights and decision-support to run a highly effective Asset Health programme. 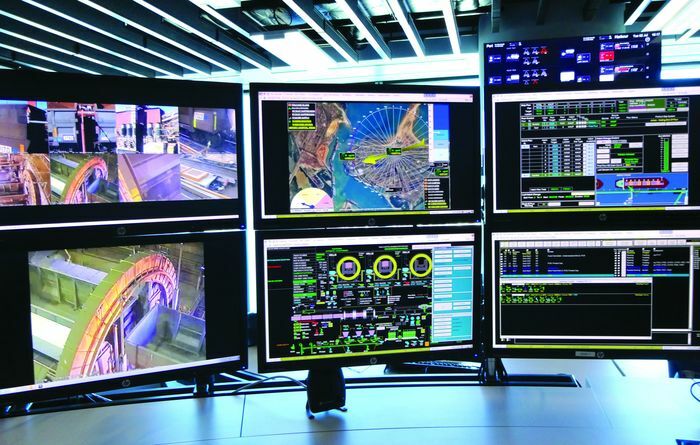 Trakka can be directly integrated with existing systems or operate in parallel. Either way, this practical, proven system will increase asset predictability, productivity, and performance. 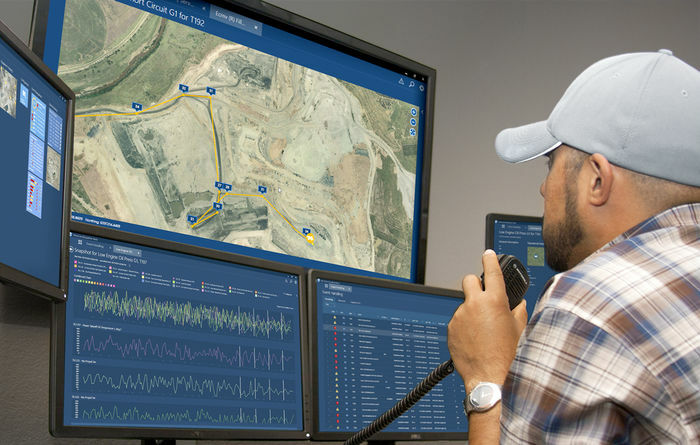 For mines that need additional expertise, Dingo’s team of Condition Intelligence experts has over 800 years of combined maintenance experience and manages the condition of over 125,000 vital components daily. These unbiased, third-party experts are 100% committed to keeping your assets healthy and operations running smoothly. 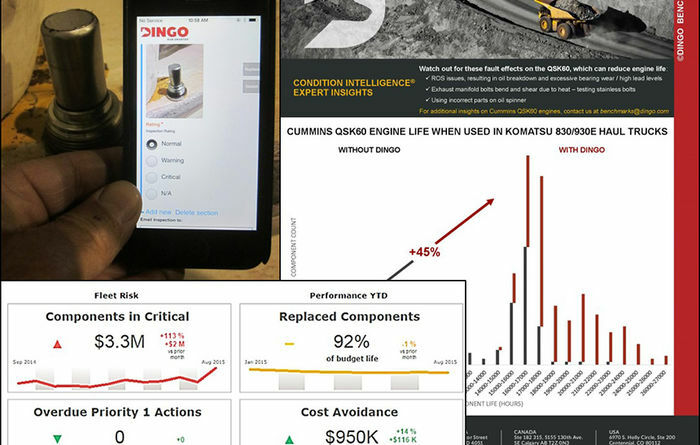 Backed by a 25-year track record of improving asset health and extending asset life at mines across the globe, Dingo’s real-world solutions have saved the mining industry hundreds of millions of dollars… and counting. 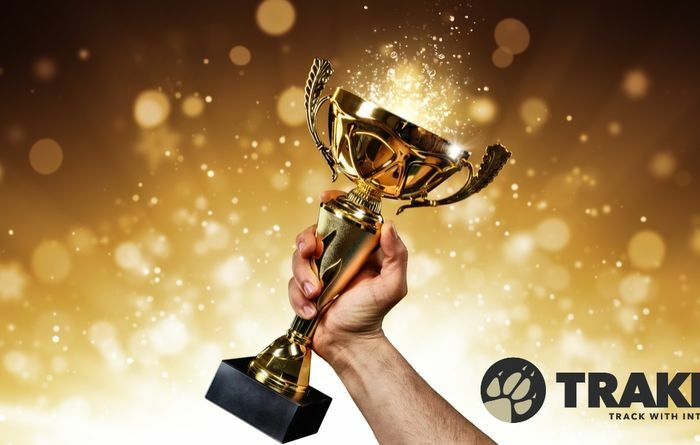 Trakka® Condition Management Software: Industry-leading, cloud-based predictive analytical and workflow management tool that distills data down to precise the maintenance actions that will keep assets in peak operating condition. Condition Intelligence™ Expert Service: Condition management conducted by a team of maintenance experts dedicated to keeping your assets healthy and operations running smoothly. Dingo Managed Solution: Dingo’s maintenance professionals will run your condition management system & processes – allowing you to focus on other vital needs. Austmine Award Winning Field Inspection App™: A mobile, end-to-end solution for field inspection data capture and real-time analysis by a centralised expert. 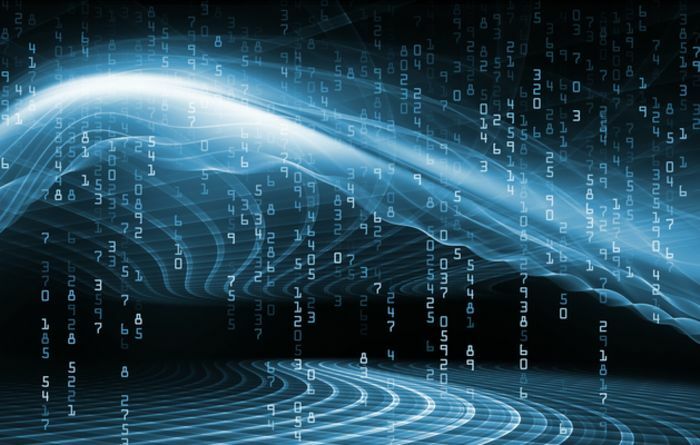 Dingo Benchmarks™: Dingo has built the world’s largest fleet health and life benchmarking database. Use the power of this information to understand how your equipment stacks up vs. the competition, set informed budget targets, and maximise equipment health and operating life.